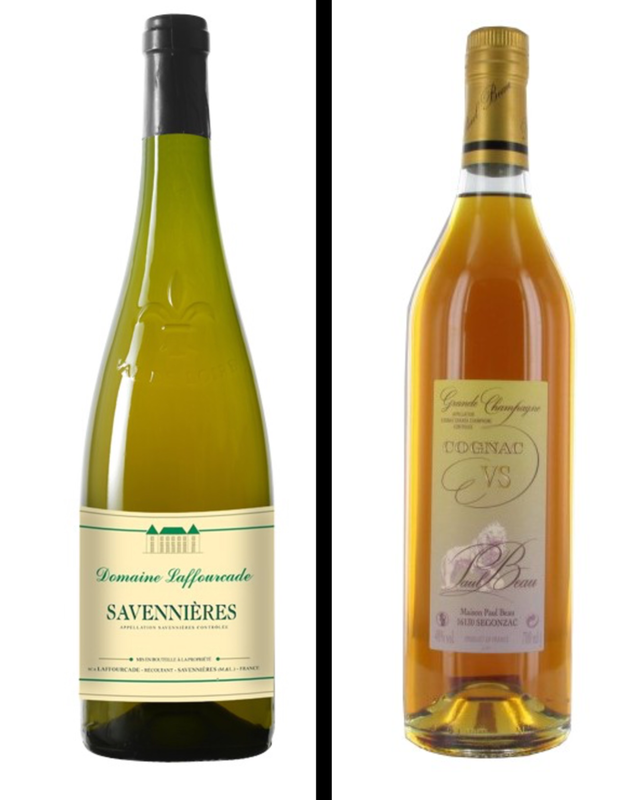 Savennieres is a highly respected white wine appellation located within the Anjou region of the Loire Valley. The wines are made from Chenin Blanc, one of the world's most underrated and underappreciated grapes and this area is renowned for producing some of the world’s best expressions of the varietal. For the uninitiated, the grape suffers a similar reputation as Riesling, being thought of as a sweeter style wine. But like Riesling, Chenin Blanc is a versatile and age-worthy grape capable of producing wines from dry to sweet and it’s naturally high acidity, makes it a great food wine. This bottle from Domaine Laffourcade is dry expression and presents notes of peach and melon a hint of honeysuckle, It's expressive, crisp and refreshing! Rosé season has arrived and for our final bottle, we offer something a little different. 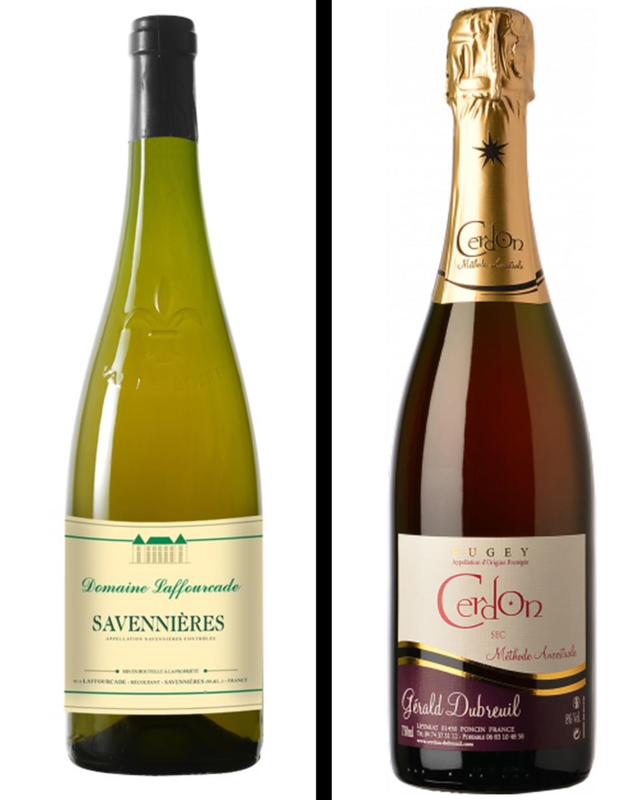 Bugey is an appellation of Savoie and Cedron is one of three vineyards located in the appellation. Unlike the distinctive wines produced in Vin de Savoie, this area works exclusively with sparking rosé. These sparklers are slowly gaining a following and it's easy to see why. They are an absolute delight! Made from 100% Gamay, this bottle is light & fruity with a noticeable but not overbearing sweetness. A perfect warm weather sipper! Tenuta Scuotto is a producer from Campania, in southern Italy. The winery was founded in 2009 by Eduardo Scuotto with an aim toward making unique yet authentic wines from indigenous grapes. He practices sustainable farming using only organic grapes and his wines are also vegan friendly. For this bottle, grapes were macerated on the skins for 10 days, fermented using natural yeasts, then aged for 12 months in stainless steel. This results in an Aglianico that delivers the typical full and savory style yet giving it a freshness that makes it more approachable than the typical rustic style that’s associated with the varietal. 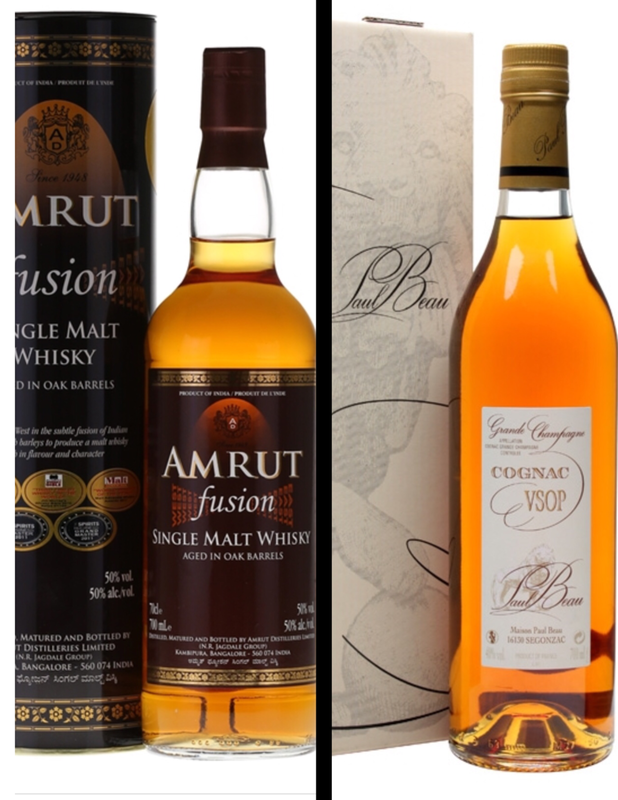 Amrut is a brand of Indian single malt whisky, manufactured by Amrut Distilleries, and launched on 24 August 2004 in Glasgow, Scotland. It is the first single malt whisky to be made in India. Amrut or amrita is a Sanskrit word which can be translated as "nectar of the gods", "nectar of life", or "drink of the gods". The company translates it as "Elixir of Life". The Paul Beau label represents one of Cognac's first growers to bottle brandy under their own name in 1895. 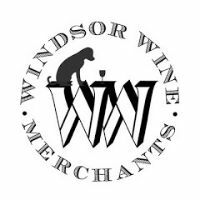 This wine family business, created at the end of the nineteenth century, has been carried on through the years and decades by the Paul Beau family descendants. The name was trademarked in 1977. Today the vineyard represents about 100 hectares situated in the first growth area of Cognac, the "Grande Champagne", and assumes the complete process, from the production to distillation, and the aging. Golden yet bright amber. The nose is fresh and youthful with cinnamon, toasted almonds, dried cherries and figs notes evident. The palate echoes the aromas and brings spicy and nutty tones with a maple and apple thing going on. The finish is long and expansive with leathery and spicy notes carrying on for quite some time. casks.The color is an inviting deep amber-red gold. On the nose we get a creamy vanilla, some hint of ginger, and even a spiced mulled wine and pear. In contrast to the traditional, non-peated character of the GlenDronach, this particular whisky has, unusually, been distilled using peated malted barley. 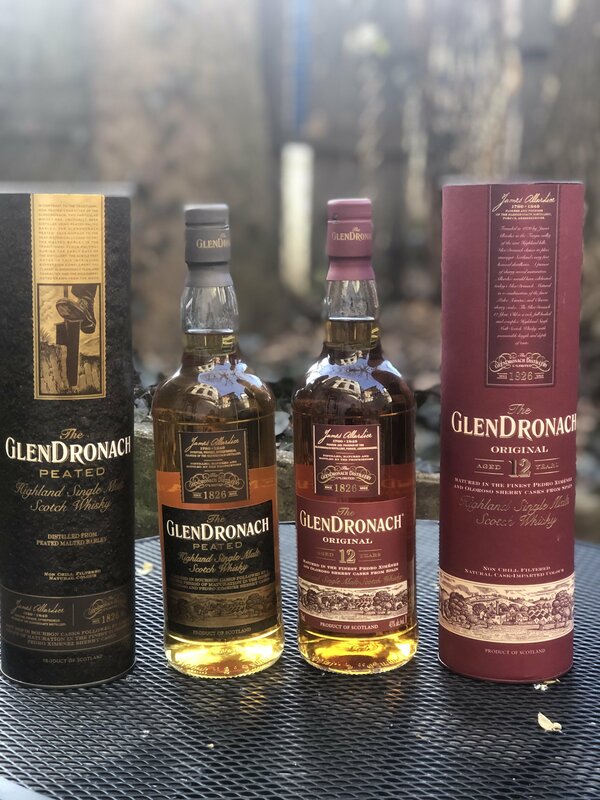 The GlenDronach ‘Peated’ pays homage to the peat historically used to dry the malted barley in the traditional floor matlings during the early days of the distillery. Sherry is ideal for the winter months. Here's a guide to help navigate the different styles. From the fruity, easy drinking to the more complex Cru's, Beaujolais is much than the quaffable Nouveau. Never heard of it? That may be about to change.